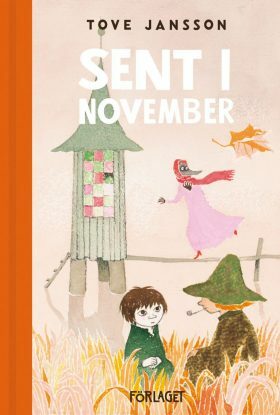 As autumn is turning into winter, a group of visitors are waiting to see the Moomin family. Finding that the Moomins are not at home, the guests settle down to wait for them and suddenly find new ways to relate to each other. For Moominvalley is Moominvalley still, even without the Moomins in it.